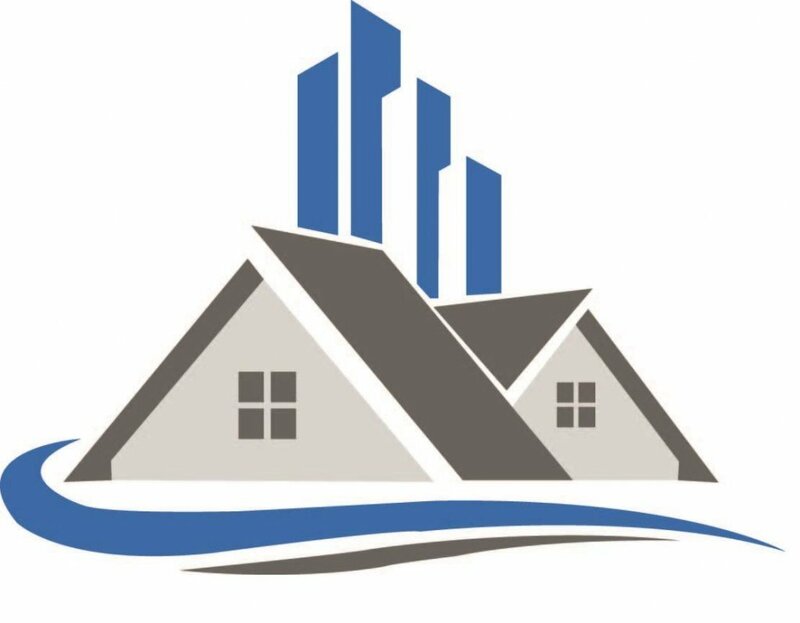 Sell My House Fast in Rancho Cordova, California! Fargo Home Solutions Will Buy Your Rancho Cordova House! And We Don’t Care About the Condition! Our process is simple and straightforward. We make you an offer, or a couple different offers, and you decide if it’s right for you, and that’s it! If you decide to sell, we take care of everything! We will make the repairs, clean-up and even take care of the closing costs. We make things easy so you can focus on other things! No matter why you need to sell, have little to no equity, or any other situation you might be facing, we will work with you to give you the best offer that really works! 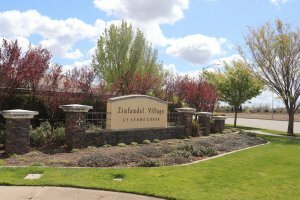 How Can I Sell My House in Rancho Cordova! For many people, the cost and time it takes to list are not worth the trouble! People all over California are discovering the power of a direct sale. Find out if it makes sense for you! You will need to continue paying homeowners insurance, property taxes and utilities up until the day of closing. This can take months with a traditional listing, potentially costing you thousands. With a listing, you might find a buyer, and have the whole thing fall through at the last minute due to their lender. You don’t have to worry about that with a direct sale to Fargo Home Solutions. And remember, when you list, your agent can advertise the house for any price you want. However, there are zero guarantees you will get an offer at that price. Many people get excited, list high, and spend the next several months lowering their price until the listing expires. This is just time and money down the drain. Before you list, take a realistic look at the financial implications of a direct sale vs. a listing! When you sell directly to Fargo Home Solutions, you will not need to wait while the financing is sorted out. We have the funds available now, and can close on the day YOU decide! Right now, Fargo Home Solutions is buying properties in California with an emphasis on the Rancho Cordova area! Get in touch with us today to get a risk free, zero obligation offer on your Rancho Cordova house! You have many options available to you, learn about ALL of them before selling your Rancho Cordova house!